Filipino fishermen claim they have been fishing in Scarborough Shoal these past few days without being harassed or blocked by the Chinese Coast Guard. 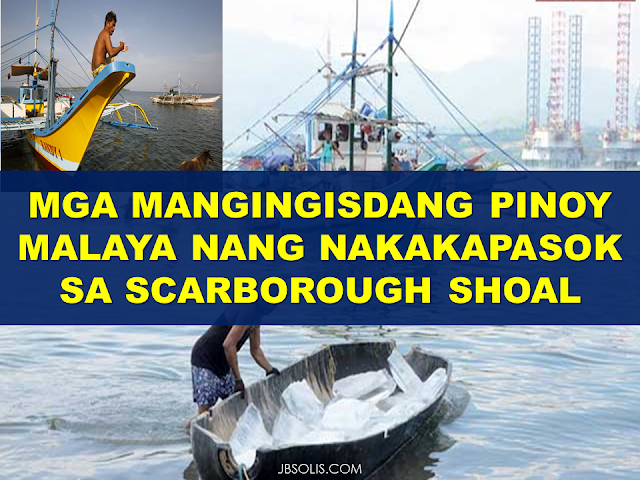 This is a good news to Filipino fishermen.After years of being bullied and driven away by Chinese Coast Guards,they can now freely enter at Scarborough Shoal and do fishing without being intercepted and blocked. 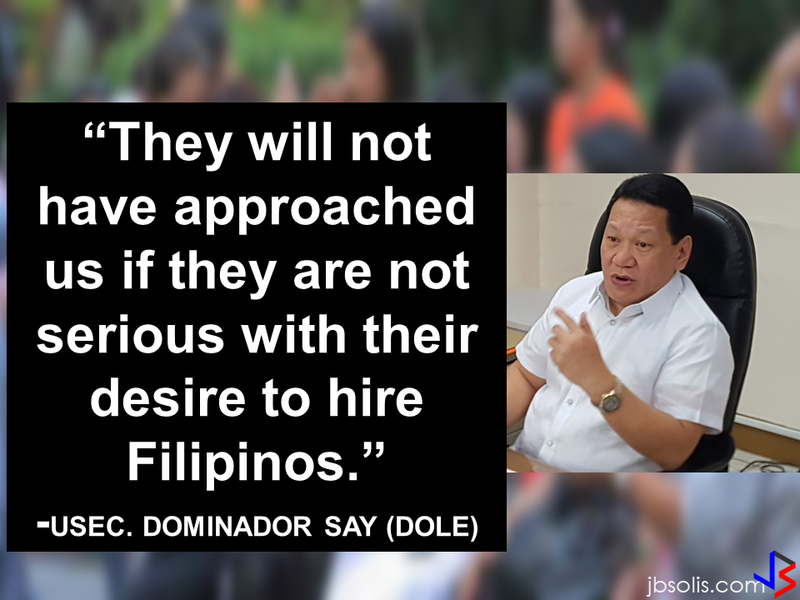 According to Rosaleo Alvarez,a fisherman,they are now allowed to enter Scarborough and they are no longer intercepted by the Chinese. "Scarborough is our main source of living,it's much better.Many [fishermen] will be happy because of this," fisherman Armando Rebota said. After returning from a state visit to China,President Duterte announced that in the coming days,Filipino fishermen will be allowed to fish at the Scarborough Shoal. The United Nations Arbitral Tribunal has decided in favor of the Philippines regarding the disputed shoal,declaring Scarborough a common fishing ground for both countries but the Chinese continued to block the Filipino fishermen from entering the area.